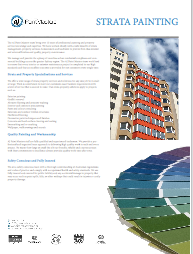 Providing professional exterior painting services for industrial, residential and commercial properties. 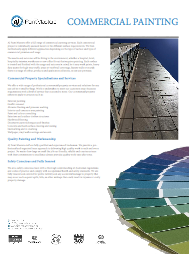 We ensure that our customers are provided with high quality well prepared long lasting surface coatings. Expert graffiti removal specialists. Careful graffiti removal and surface cleaning for industrial, residential and commercial properties. We provide a range of dry and wet cleaning solutions. Ideal for cleaning or texturizing a range of internal and external surfaces. Professional interior and common area painting services for industrial, residential and commercial properties. We ensure that each surface is treated and finished with the usage and outcome in mind. 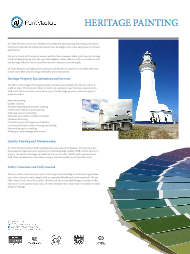 We provide professional advice on paint types and colour ranges offering colour swatches, colour matching, and information on colour trends, textures and paint finishes and effects. We provide a full timber structure refurbishments for structures exposed to the weather such as fences, decks, and pergolas. We provide a full range of hardwood flooring treatments and schedules, such as sanding, waxing, staining and resealing. 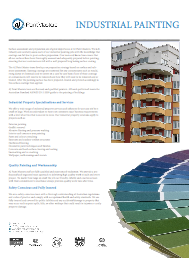 We offer a full range of professional painting textures, paint finishes and effects. 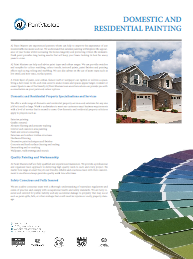 Be sure to ask about all of your options when exploring paint options. AJ Master Painters provide a full array of hard surface cleaning and sealing solutions such as driveways, high traffic areas, concrete, cement, or render. AJ Master Painters can touch up or create new line marks of areas such as carparks, sport courts, school grounds. AJ Master Painters are professionals in the application and removal of a range of different types of wall coverings and experts in the creation of feature walls and murals. Speak to us today about the range of options.